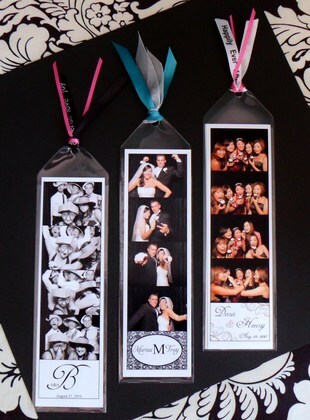 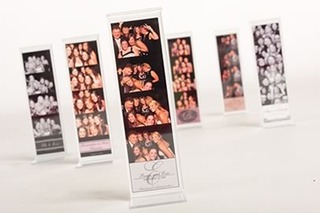 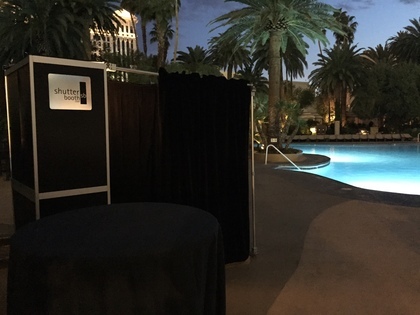 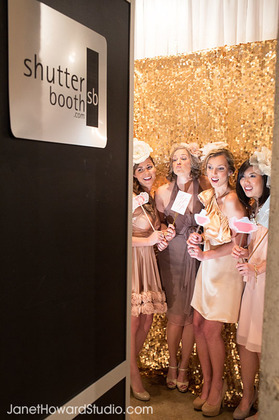 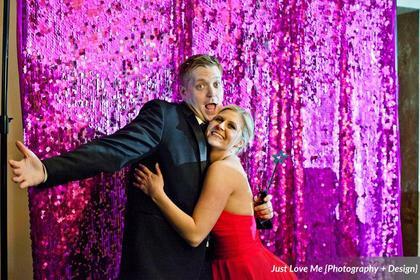 ShutterBooth is the premier Arizona photo booth rental service. 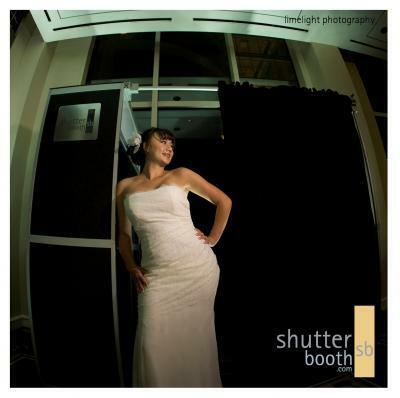 We believe in exemplary service and quality, striving to provide you with the most elegant and highest quality photo booths in the industry! 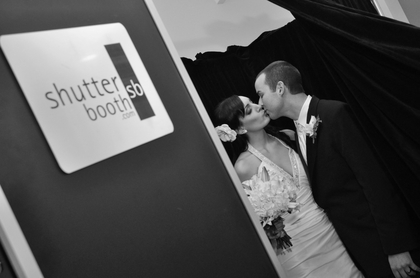 Your guests will be riveted with their experience. 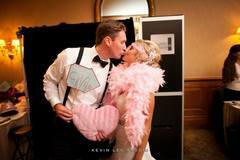 Go all out with a custom designed scrapbook, logo, and fun prop box! 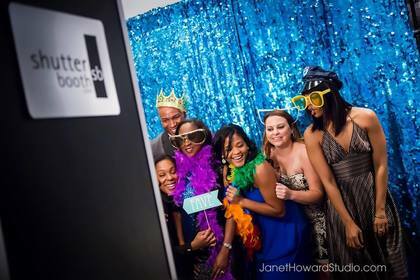 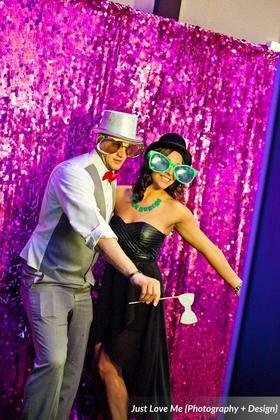 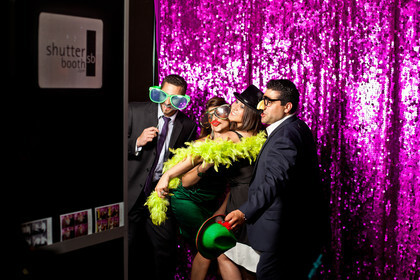 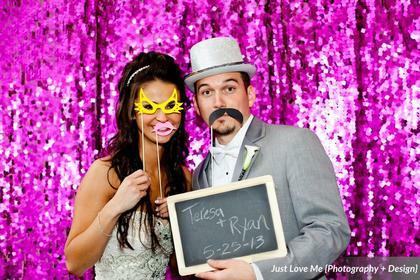 ShutterBooth, Green Screen, Video Booth, Slow Motion and much more!